Novem Twin Deluxe is at the center of Novem Empire. You can get to the badminton court, swimming pool and the restaurant in no time. The deluxe is a solution when you prefer bricks and concrete structures but still want to explore nature. 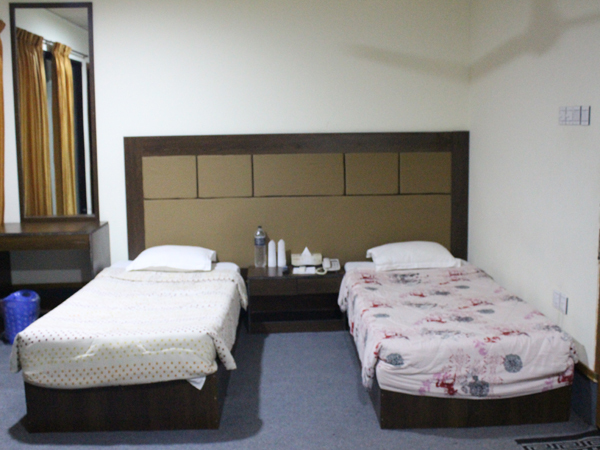 If you are taking your kids or parents, Novem Twin Couple Deluxe offers you adequate space for you all. USABLE AREA – 400 SFT.